we design your best strategy. 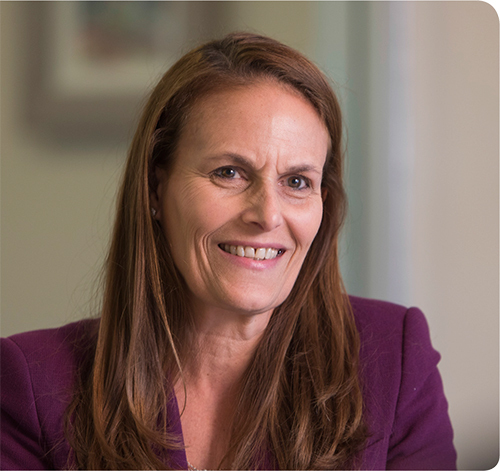 Beth Genter, founder of Schenley Capital, a full service Registered Investment Advisory firm, offers customized financial strategies that ensure every individual, business and Non-profit organization it serves, will feel satisfied, secure and optimistic about their future. Genter’s career began as a financial consultant at Merrill Lynch in Pittsburgh. After a stint in their Manhattan offices, she returned to Pittsburgh in 1994 to direct family investments. Her responsibilities included managing holdings in equities, private equity, municipal bonds, oil & gas and real estate. She continued to hone her skills by studying retirement, estate and tax planning on weekends and earned an executive certificate in Financial Planning from Duquesne University. The inspiration for Schenley came after Genter realized that most individuals were woefully uneducated about estate planning and the critical need for diversifying and managing risk within their portfolios. She also understood there was a real shortage of straightforward, impartial financial advice offered in the industry. In March of 1997, she launched the firm with ten clients. Today, Schenley has grown its clientele tenfold and brings more than 25 years of experience and research acumen to counsel a diverse group of clients on choosing an investment plan that performs solely for their specific needs. The firm has guided millennials trying to find their futures, families in need of rainy day reserves and generations hoping to preserve and grow their wealth. The firm works with retirement plans, non-profits and pension portfolios. We assist them in conserving principal so they are poised for growth. Beth was fascinated by the gap in honest, conflict free advice delivered in a straightforward no jargon manor. It was also important to educate clients about the need for very diverse portfolios and the reduction of risk in a portfolio. She also discovered that individuals would benefit from education in estate planning techniques and taking a total view of their financial picture. After meeting with several Institutional and non-profit clients, it was clear that they were unable to keep up with their fiduciary responsibility of maintaining efficient and diverse portfolios. It was clear that consistent, long term professional advice is required to smooth out the revolving door aspect of the volunteer board members. Prior to founding Schenley Beth directed the investment selections for her family’s investment company. She invested directly in the public, private markets, oil & gas and real estate. Previously she worked for Merrill Lynch in Pittsburgh and New York. Beth actively engages public speaking for non-profit investment committees and large groups. Formerly, Beth was the Chairman of the Audit Committee and on the Executive Committee at The Ellis School and served on the board at large for sixteen years. Formerly, on the Board of the Pittsburgh Symphony and she was the Chairman of the Soiree, the opening event of the PSO season. She served on the Executive Committee of the Carnegie Hero Commission for thirteen years. Beth is active in the Pittsburgh Financial Planning Association and the Estate Planning Council of Pittsburgh. Beth holds a M.S. from the University of Pittsburgh and a B.S. from West Virginia Wesleyan. She holds an Executive Certificate in Financial Planning from Duquesne University. A Series 65 License, Uniform Investment Advisor Law. In addition, a Life Accident and Health Insurance license in the State of Pennsylvania. When not working at Schenley Beth enjoys playing tennis and skiing. She lives with her husband David and three daughters in Sewickley, PA.
Derek Green has recently been hired by Schenley Capital. He is responsible for client proposals, office accounting, portfolio spread sheets, preparing client materials, and interfaces with Schwab and new account initiation. Derek also performs the account and billing functions for our real estate management company, One Village Square, LLC. Prior to working at Schenley, Derek worked at Gateway Strategies. He specialized in health insurance, and more specifically, Medicare. Prior to Gateway Strategies, Derek worked for Mass Mutual and Northwestern Mutual. After his internship at Northwestern Mutual, Derek was hired, full-time. At Mass Mutual he helped mentor interns while specializing in Life Insurance. Derek recently graduated from Alfred University where he earned a degree in Business Administration, a minor in Finance, and played NCAA lacrosse. He is also a proud alumnus of The Kiski School. 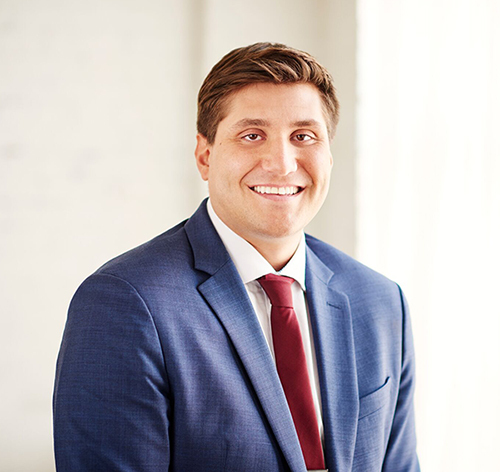 Derek has attained his PA and GA Life Accident and Health Insurance, his PA Notary license, and is currently working to acquire his Series 65 which will qualify him as an Investment Adviser Representative. In addition, Derek is a member of the Financial Planning Association of Pittsburgh. Derek frequently volunteers for (ACS) American Cancer Society and ACS Cancer Action Network (ACS CAN). He assists advocates for cancer by talking to elected officials about certain bills, issues, or upcoming research. When not working at Schenley, Derek enjoys skiing, golfing, and spending time with friends and family. He lives in Pittsburgh, PA with his girlfriend and two dogs. Lauren has been with Schenley Capital for one year. She is responsible for creating client proposals, providing research, preparing and editing portfolio spreadsheets, interfacing with Schwab, and organizing and planning company events. Lauren also writes articles pertaining to investment topics for publication and social media posts. Prior to working at Schenley, Lauren interned at Royal Securities and Advisors, an independent, full-service, investment advisory and consulting firm in Grand Rapids, Michigan. While at Royal Securities, Lauren worked directly under the CFO and CCO helping with specific tasks in payroll and compliance, she did data entry for client onboarding, and she contributed to the firm’s social media marketing. Lauren is a graduate of Grove City College, where she earned a B.S. in Finance with a minor in Economics. She ran for the Women’s Varsity Track and Field team for 4 years and was a Resident Assistant on campus. Lauren acquired her Series 65 License, Uniform Investment Advisor Law, as well as a Life Accident and Health Insurance license in the state of Pennsylvania. In addition, Lauren is a member of the Financial Planning Association of Pittsburgh. 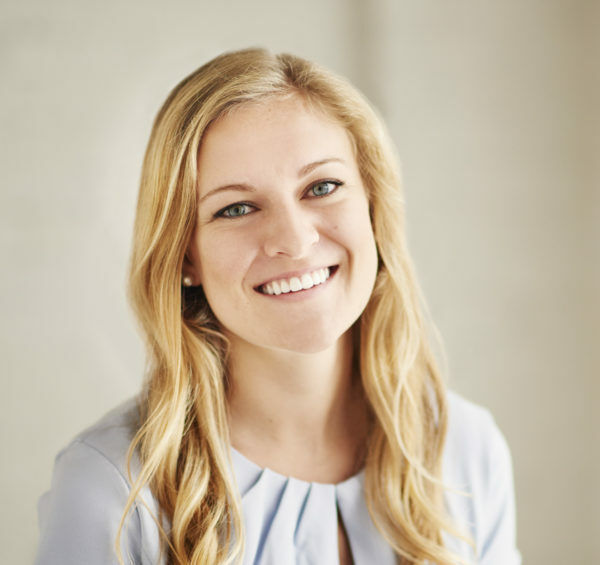 Lauren is a recent alumnus of the Pittsburgh Fellows Program, a leadership development initiative that trains young professionals to be values-driven, ethical business leaders in the Pittsburgh region. She volunteers monthly at various nonprofits such as Light of Life Ministries within their women and family’s program. Having grown up near the Great Lakes of Michigan, Lauren enjoys spending time out of doors hiking, boating, and fishing. She also enjoys baking, traveling, exercise, and spending time with family and friends. She lives with her husband, John, in Pittsburgh, PA.